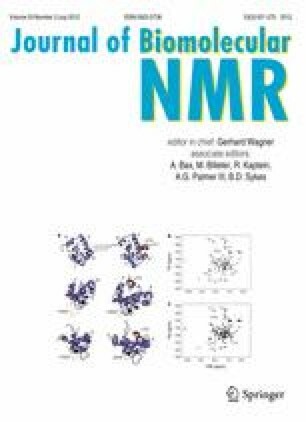 Double-quantum magic-angle-spinning NMR experiments were performed on 11,12-13C2-retinylidene-rhodopsin under illumination at low temperature, in order to characterize torsional angle changes at the C11-C12 photoisomerization site. The sample was illuminated in the NMR rotor at low temperature (~120 K) in order to trap the primary photointermediate, bathorhodopsin. The NMR data are consistent with a strong torsional twist of the HCCH moiety at the isomerization site. Although the HCCH torsional twist was determined to be at least 40°, it was not possible to quantify it more closely. The presence of a strong twist is in agreement with previous Raman observations. The energetic implications of this geometric distortion are discussed. MC would like to thank Giuseppe Pileio and Marina Carravetta for help during the experimental session; Andreas Brinkmann for advice and suggestions during the setting up of the 2Q-HLF experiment; and Salvatore Mamone, Giuseppe Pileio and Francesco Buda for useful discussions and suggestions. We would also like to thank H. J. M. de Groot, P. Verdegem and J. Lugtenburg for discussions during the early stages of this project. WJdG acknowledges financial support by the European Commission (E-MeP consortium; contract LSHG-CT-2004-504601).